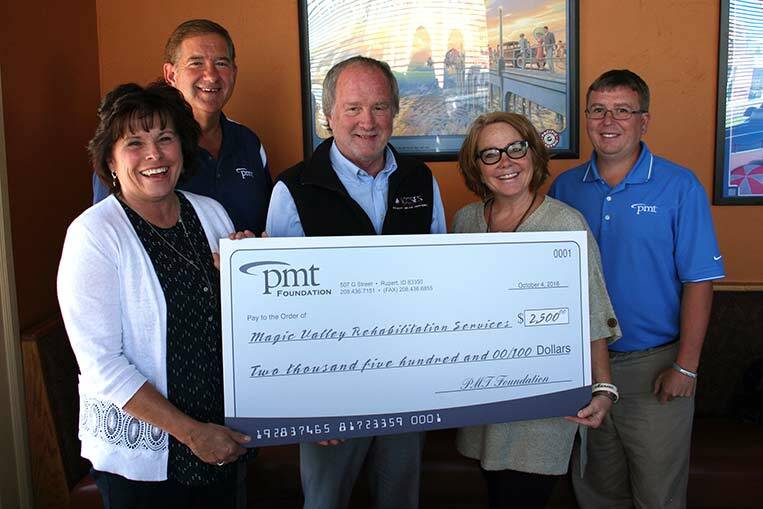 The PMT Foundation awarded nearly $15,000 to organizations in the Magic Valley, each seeking to help sustain and improve our community. As a customer owned cooperative, Project Mutual Telephone (PMT) pays patronage dividends back to customers every year based on services used. When those monies go unclaimed for a number of years, they are transferred over to the PMT Foundation, which focuses on furthering education through a scholarship program and supporting community projects through grant awards. PMT Grant Applications are awarded once a year and will become available again in the summer of 2017. 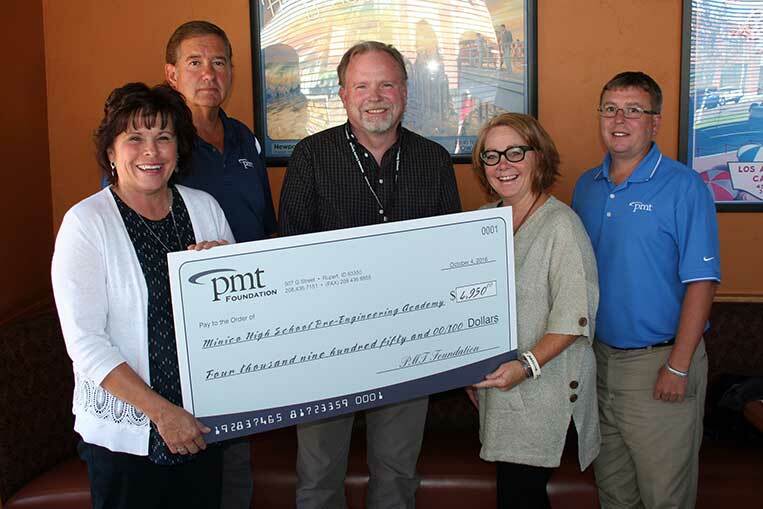 Minico High School Pre-Engineering Academy- was awarded $4,950 to purchase a 3-D printer and update Computerized Numeric Control (CNC) machining equipment. 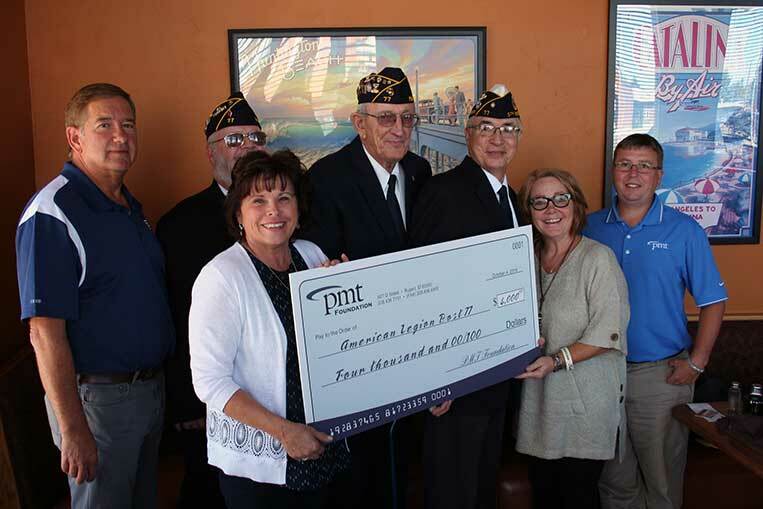 Paul American Legion Post 77 was granted $4,000 to help renovate the Legion’s 60 plus year old building, Wilbur C. Hall, so Veterans can have a safe and up-to-code building to meet in. 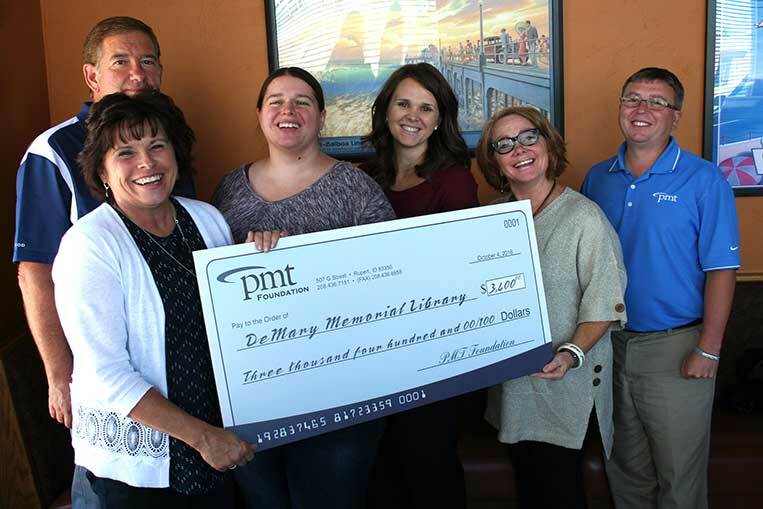 DeMary Memorial Library- $3,400 to acquire tablets for use in the children and teen room, to help patrons learn and succeed in their education. Magic Valley Rehabilitation- $2,500 to help address facility repairs and safety measures for continued safe and productive operations in support of persons with disabilities. Congratulations to these organizations and the good they are doing in our community.